The fourth show of our 2018 Thursday Night Summer Concert Series, Big Wood After Marketfest, will feature Jake Nelson. Jake Nelson — a singer/songwriter from St. Paul, Minnesota — has been making a splash in the Minnesota music scene since 2015, playing gigs across the state. His self-titled, independently-produced debut album, released in June 2017, has made some buzz and gotten radio play on a local, national and international level. Inspired by artists ranging from Lee Brice to Phil Collins to Frank Sinatra, his style is a unique blend of alternative country with a Jake spin. 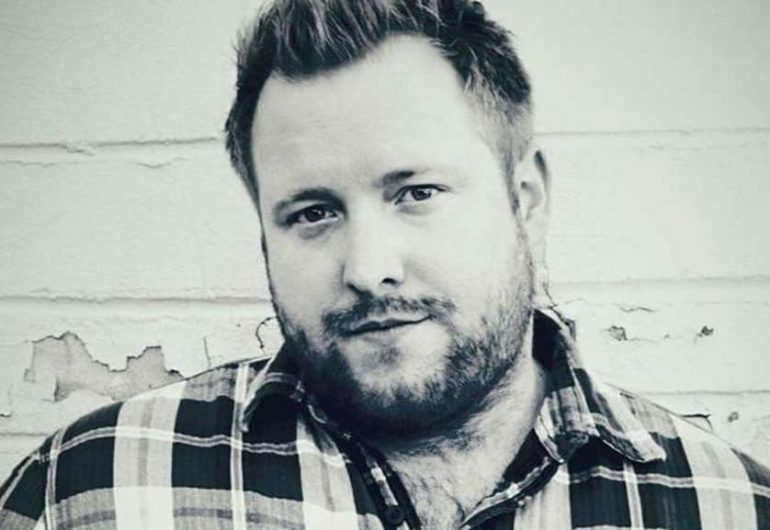 He’s had the honor of opening for and sharing the stage with Thompson Square, Rodney Atkins, Dylan Scott, The Swon Brothers, and Clare Dunn, as well as several talented local bands and musicians. If you haven’t heard his music, give it a listen – you may just find yourself a new favorite rising artist.